After I turned my back on the lighthouse at Finisterre and left the town, I made my way along the beach – past the idle boat – and in the drenching rain. As I walked along that beach I missed Alex. I wished we had met and continued our story together, but perhaps not meeting was the next page of the story of my Camino. I began to think of everyone I had met on my Camino, and I missed them also. For the first time since the beginning, I felt lonely and without a sense of purpose. A little while later I found cover, took off my clothes, and slept a dry sleep while my wet clothes made little progress in reaching a similar conclusion. 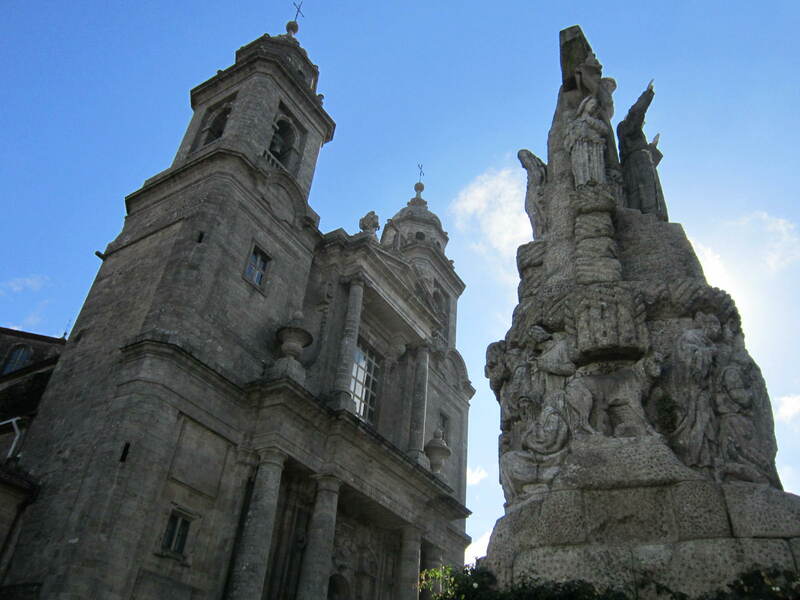 I awoke to the sound of seagulls, put on my wet jeans, my wet socks and wet boots, and slowly made my way back towards Cee; where I knew I could check my internet, somehow get something to eat, and either begin walking or hitching to Santiago. 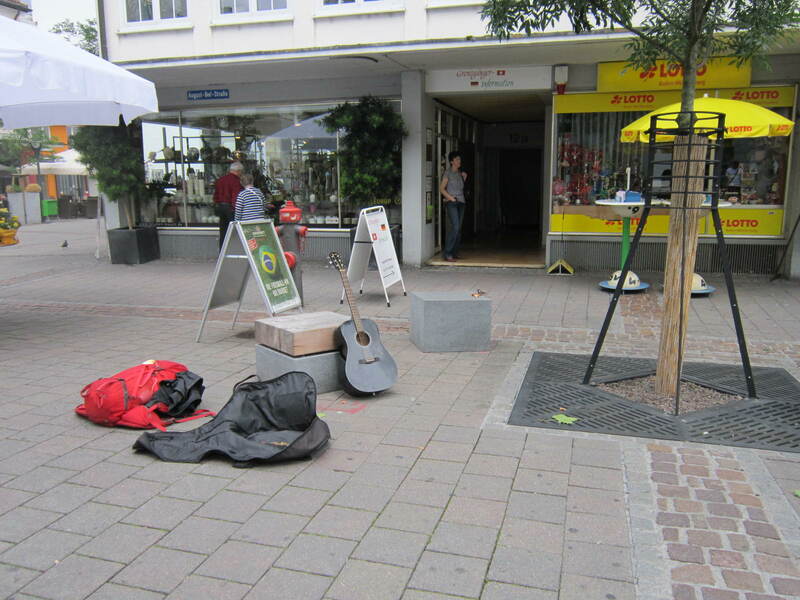 By the time I reached Cee the wind and sunny spells had dried my jeans and I busked for about an hour, receiving just a few cents; the expressions on the faces of the people suggesting I should come back in the evening and play then, when they weren’t in working mode. Having said my goodbye’s to Guzman, I began the (what I anticipated as being long) journey back to Santiago. I walked for about 5 kilometres and then decided that I was going to begin hitching. Ok so I’ll count 100 cars and then walk on a bit more, I said to myself. It was amazing how many people hand-gestured from behind their front car screen window that even though they were heading in the same direction that they were only going a little way up the road and so couldn’t stop (even though I would have taken a series of shorter rides to make up the distance). I assumed that most of these people felt guilty for not stopping, but justified this to themselves by convincing themselves that they would have only if blah blah blah. I again thanked the man and walked on to where I stuck my thumb (and sign of course) out again and where I reminded myself of what I had learned on the Camino; that good would follow bad and that I should hold hope that a car will stop. Within minutes a van stopped. I ran up and felt a wave of relief when the driver said he would take me all the way to Santiago. 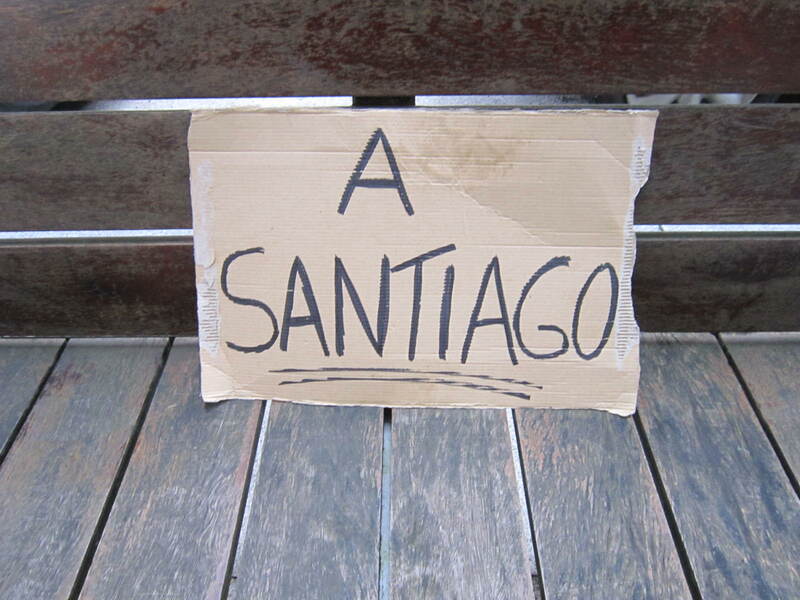 I arrived to Santiago around 8 in the evening; a terrible time for a pilgrim with no money to arrive in any city. I found a spot to sleep in a university park, in the basement of a house which was surprisingly clean. 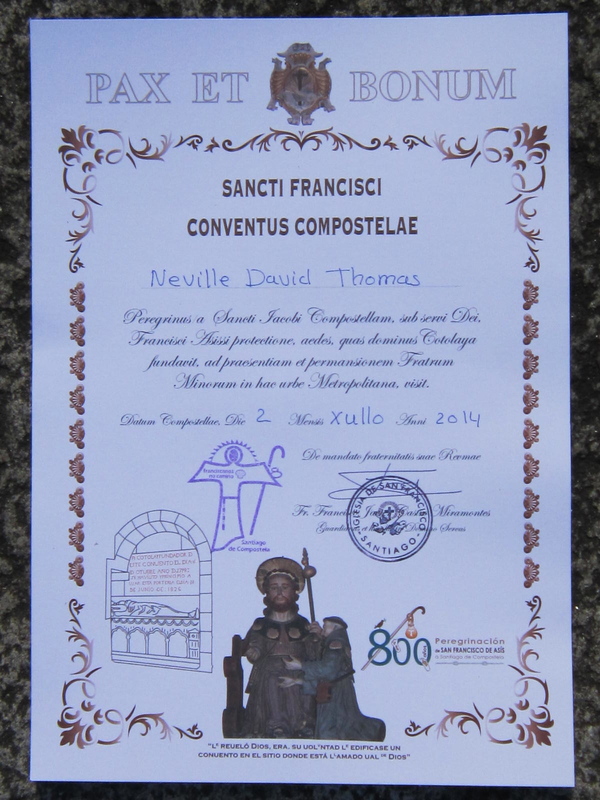 I must admit that it feels a little absurd to receive a certificate of achievement at the ripe age of 42, but I nonetheless felt it was worth the 5 minute walk from the cathedral to receive this 2nd compostela and most special confirmation of Camino walked. 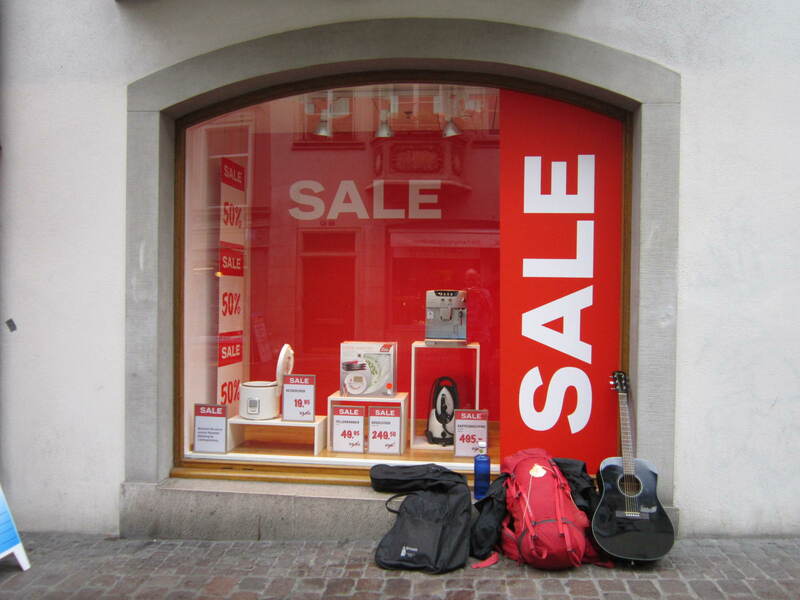 Before this event – earlier in the day and just after I had packed up my sleeping bag from my spot on the basement floor – I had realised that I had no money left and that I needed my morning coffee. I played for about 5 minutes and earned the 1 euro I needed for a cafe solo, but I knew that I had to leave the centre of Santiago and head somewhere I could play and without being harassed by the police. I can quickly write now that it is THE diamond in the rough regarding affordable and secure sleeping options in Santiago de Compostela. After a long, deep night’s sleep I awoke to the same type of expressions which I tend to wake to whenever I share sleeping space next to people who haven’t earplugs or for whom sporadic cries out loud in the dark of night greatly disturb their nocturnal slumber; I’m rarely popular come the time to wake up in the morning. Ah! To live like a civilised human being on my own terms again! I washed my sleeping bag, my clothes. I typed in the wifi @ password and was positively shocked that the @ worked and that it was fast. I checked my emails. I watched YouTube. I savoured every minute of my time in that room, with the private bathroom located down the hall. For some reason I couldn’t help but whistle the melody from Cohen’s Chelsea Hotel, or Dylan’s Sad Eyed Lady Of The Lowlands. 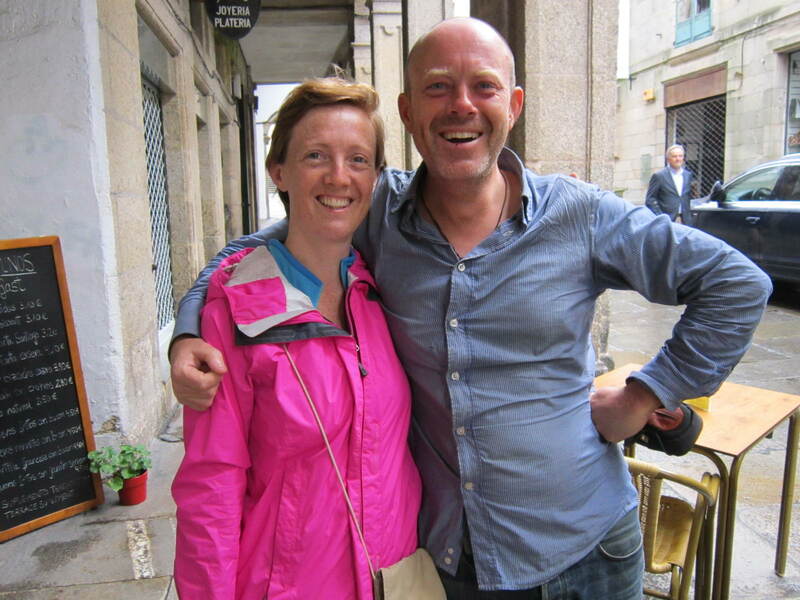 With each minute of relative luxury spent, I felt further from the experience of the Camino. I was ready for comfort over divine wisdom. I decided to head out for tapas. 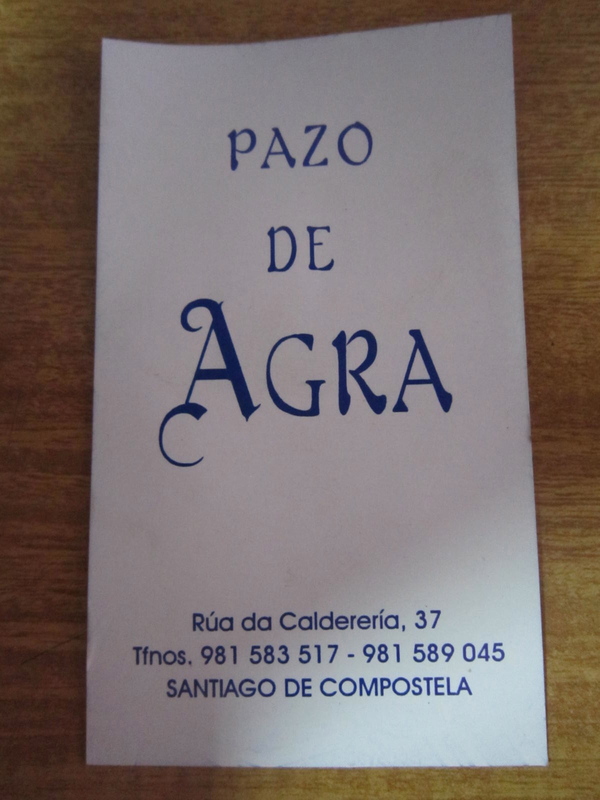 Sitting at a bar I got chatting to an Australian girl (Kat) and she let me know about a free dinner for a limited number of pilgrims at the Hotel Parador; the most exclusive hotel in Santiago de Compostela and one of the most exclusive old hotels in the world. 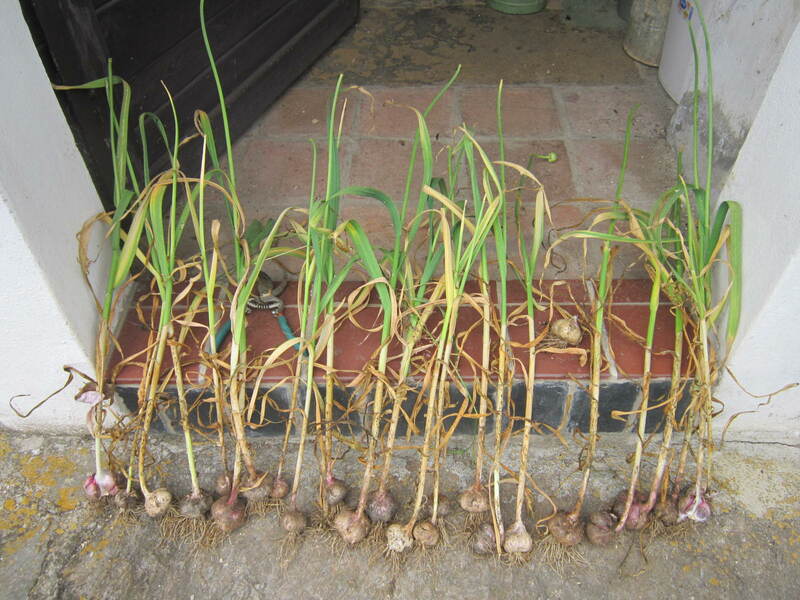 So the myth I had learned about in Saint Jean Pied de Port was true! All 3 of us had a beautiful evening; chatting, trying out various seafood tapas and of course various types of Spanish wine. I complemented Antonio on his looks (I as a hetrosexual man) and I also complemented him on his amazing wife; my now amazing friend. We said our goodbye’s in the main square. Earlier an Italian pilgrim (Luka) had given me an unexpected present and together all 3 of us now shared that present; wide-eyed and with eternal smiles on our cathedral-lit faces. I returned to my room and awoke in the morning to prepare – with a head feeling like a dishwasher – to head to the airport and make my way back across Europe to the place which I call home but which I feel anything but. 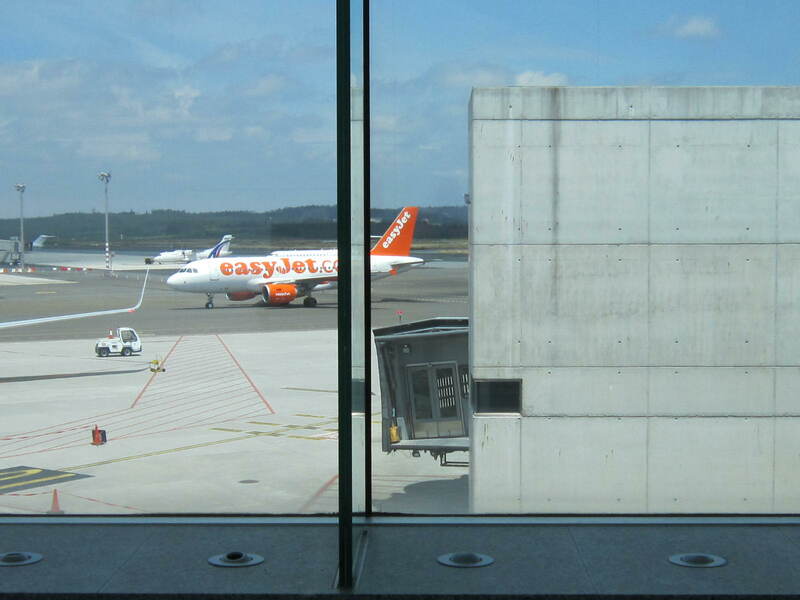 I took the bus to the (Santiago de Compostela) airport. I was one of the last people to board the aircraft and found 3 seats to myself; subsequently sleeping the entire duration of the flight. I arrived to Geneva airport, collecting my rucksack and picking up my (unbroken) guitar from the fragile luggage section. Ok Nev, get to the centre and play for money I thought. I had no distance left to adventure inside of me. I was no longer a pilgrim walking my distance to the sea. I was again Joe Public, ticking out my behaviour within the cogs of normal society. With no money (my last day and night in Santiago had been expensive) I took a gamble and got on a train for Zurich. I sat in a train carriage entrance area, got out The Pilgrimage, and began reading the final pages; not really concerned about my upcoming fate when the ticket collector would arrive. A slightly camp ticket inspector arrived, asking for my ticket, and I nonchalantly raised the book from my field of gaze and responded a bit arrogantly that I was a pilgrim returning from Santiago without money and that I needed safe/free passage on his train. Amazingly he said it was fine and I continued sitting and reading on the train heading from Geneva to Zurich. Saint Gallen to be exact, although my plan was to sleep at Zurich airport for the night. I do just want to note here that I am not proud of travelling without a ticket, but I had no card or money with me and why hitch when you can get away with a more comfortable, safer, and direct form of transport. It was raining. My motivation was low. A lovely Swiss couple gave me 5 CHF; I bought a beer and food and then continued on in a Swiss train until I crossed over the border into Germany and reached the first big town on the way: Singen. 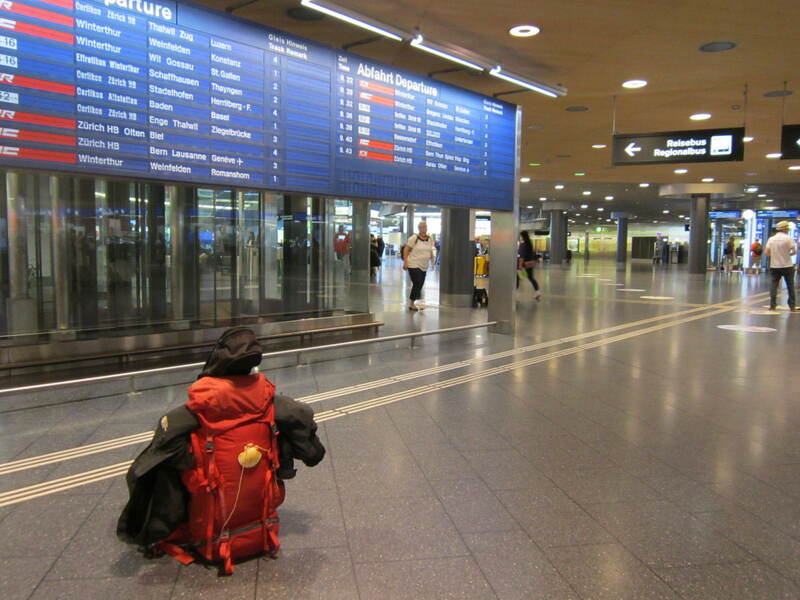 I continued on through Bavaria, as a fare-less passenger – and found that I was soon in Nurnberg. There had been no guards on the trains at all and I put this down to it being a Saturday and also perhaps the fact that Germany had the night before won their Quarter Final World Cup game against France. 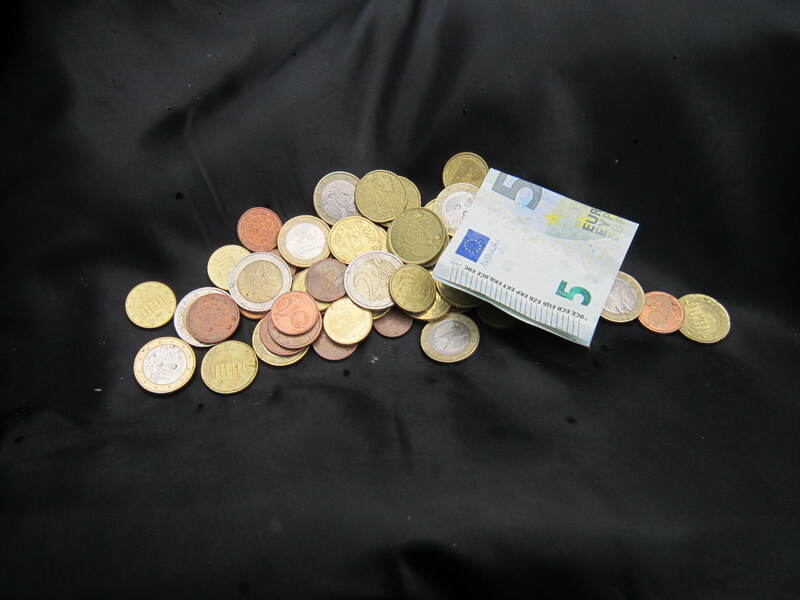 Within a day I eventually drifted back to the Czech Republic and was able to take full use of the Czech Crowns which I had been carrying in my wallet all these weeks since first entering over the Czech/German border. What comes after the Camino? I’ve enjoyed following your journey. I’d never heard of the Camino before I moved to Germany and began to see the trail markers everywhere. 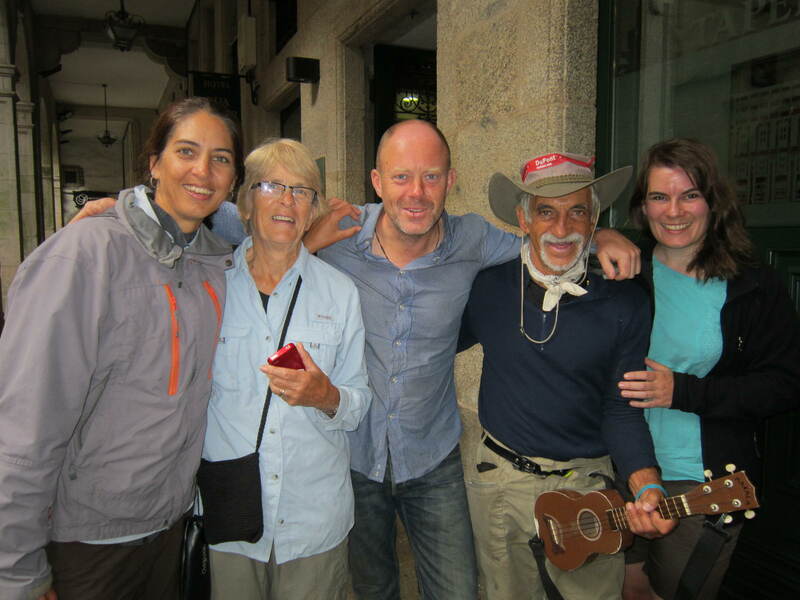 It was nice to see where the markers lead, thank you for sharing your Camino experience! Yes, in Germany there are many Jakobsweg routes. 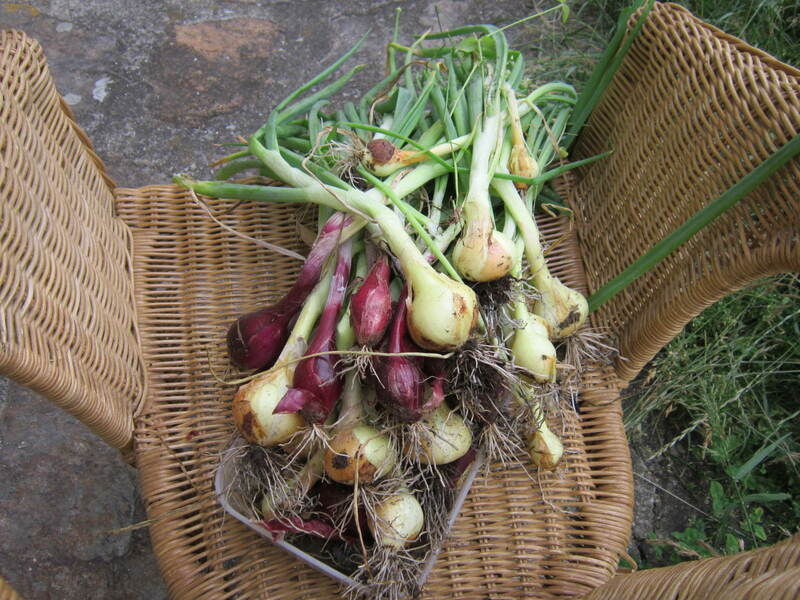 Thank you for reading my blog and I wish you many happy future Caminos for yourself! Thank you for sharing all this adventure and these pictures! I walked from Caluire (near Lyon, France) to Aire sur l’Adour in March and I wish I could walk all the way to Fisterra. But 3100 km as you did, I’m impressed. I wish you all the best for now, although they say that coming back is hard… Let us know how you feel! Thank you very much for your comment and for following my adventure. Your walk was still far and I suspect difficult from Lyon because there isn’t a Camino path there (?). Yes, it is difficult coming back. Nobody wants the adventure to be over and everyone wants to harness and somehow keep the magic feel of the Camino. The life lessons on the Camino though will always stay with you and you can always draw on the experience so this is where I find solace, in a time now when I am not on the Camino and surrounded by amazing pilgrims. I am so glad that I kept the daily blog with my thoughts and photos; they are an instant reminder of my experience and bring me warmth and comfort. Thank you so much again and Buen Camino! I’m an Englishman in Prague and stumbled across your blog as i’m planning the same journey. I wondered if I could get any advice from you about the route etc,. Cheers for your message and great to hear that you will be walking the same route. You will have an incredible journey! I remember reading some of this blog back in late May 2014; I was starting the camino with my best friend on June 2nd and was looking for some last minute tips. I completely forgot about it up until now, and decided to look it up. Seems like you had a great journey and stayed about 5 days ahead of myself and my mate Eamonn for the entire journey – we arrived in Santiago on July 1st and in Finisterra a few days later, ultimately sleeping on the more secluded beach for the next ten days, playing music and drinking wine over bonfires with dozens of pilgrims – luckily the weather stayed good the entire time we were there! And though I can’t remember her name, I remember meeting and having a long conversation with the Irish girl from the above photo on my first or second night in Finisterra (always remembered the numerous fellow Irishmen). Man, that was a great trip. Thanks for rejogging my memories of it! Hi Dounia. Great to hear from you! Yes, I am still alive and well. I also remember our lovely chat and the lovely cheese. Yes, I had a lot of time to think on the Camino, but ultimately when I reached Finisterre I felt there was no more distance left to walk and felt it would be selfish to continue walking without first seeing my children. 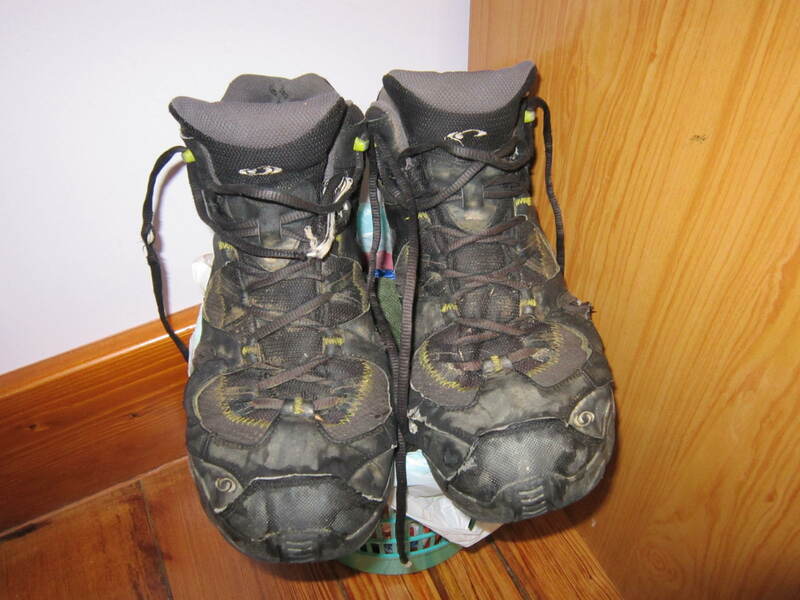 Have you thought of walking the Camino?? ?